Reverse park like an expert with a little help from a wide angle camera and 7” colour screen. 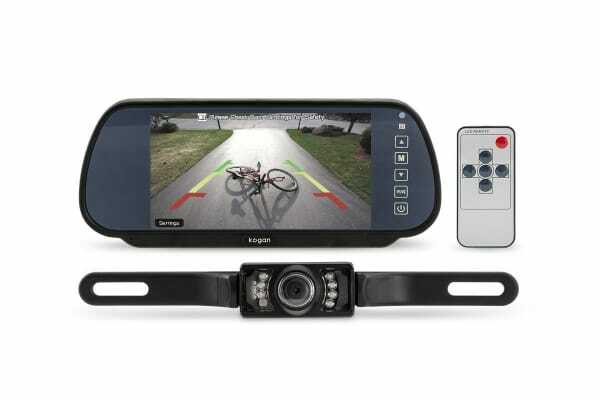 Reverse park into tight spots with expertise when you install the Kogan Wireless Rear View Reversing Camera. 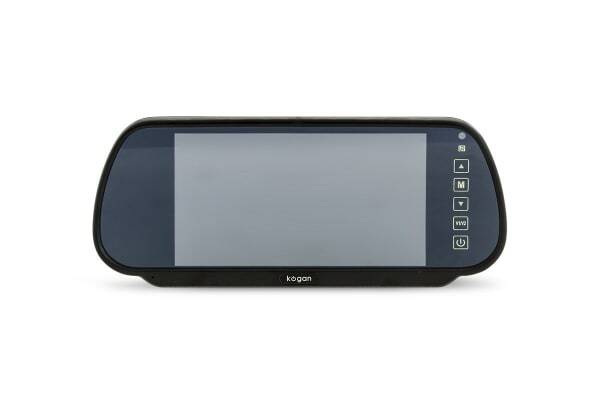 The camera transmits a 120-degree wide view wirelessly to the colour screen. 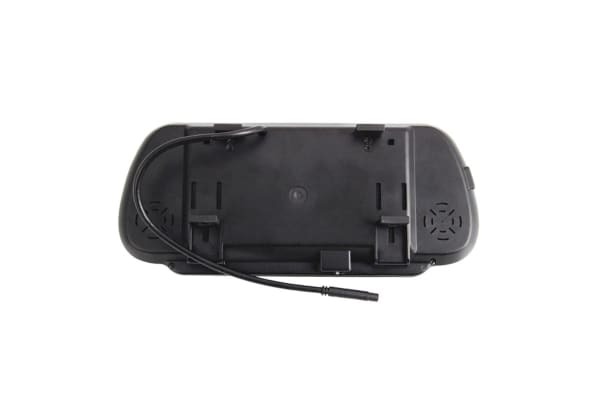 It gives you the confidence to manoeuvre your car safely in reverse gear. Fit the 7” colour screen on your existing rear view mirror and watch it function superbly to transmit real-time videos when in use. When not in use, it doubles up as a mirror! While this unit is simple to set up, we recommend contacting a licensed auto-electrician to ensure correct installation.